Rendeavour’s senior management team draws on cumulative decades of experience in Africa and other high-opportunity emerging markets. "Quite simply, we are building Africa's Urban Future." Stephen has been living and working in emerging markets for more than 20 years. He is a pioneer of capital markets in Central & Eastern Europe and Africa, responsible for over $200 billion of investment into these regions. Stephen founded the Renaissance Group in 1995, to build investment banking, securities sales and trading, asset management, and consumer finance businesses across Central & Eastern Europe, Asia and Africa. Producing more than 3,000 research reports on Africa, Renaissance’s notable achievements on the continent include the first IPOs on several African exchanges. "Rendeavour is creating new urban paradigms across Africa." 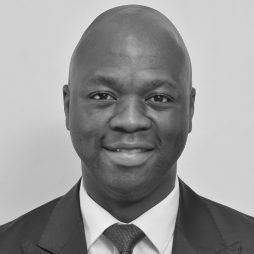 Yomi is a New York qualified attorney with significant legal and business experience across three continents, including corporate and project finance, mergers & acquisitions and urban land development projects. Yomi has been with Rendeavour since its inception and prior to that worked with Renaissance Capital and Renaissance Partners. Yomi started his career in the New York and London offices of Weil, Gotshal & Manges and then Latham & Watkins. He has a Juris Doctor degree from Georgetown University and a Bachelor’s degree in Political Science from Illinois Wesleyan University. "It is a privilege to be part of such a strong team delivering the urban future of Africa." 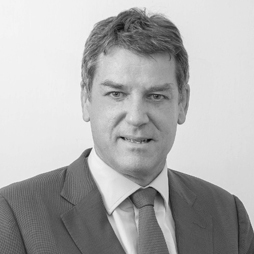 Nick is a Chartered General Practise Surveyor with 25 years’ experience of real estate development in the emerging markets of Eastern Europe and Asia where he managed the early stage delivery of some major projects. Most recently Nick lived in Moscow responsible for the leasing of Avia Park, Europe’s largest shopping and Entertainment Centre and before this in Vietnam delivering the Masterplan of Green Tech City, Hanoi. His development experience covers the whole range of property sectors with the main focus on residential, offices, retail and hotels. "Rendeavour is part of a global economic transformation that is taking place." 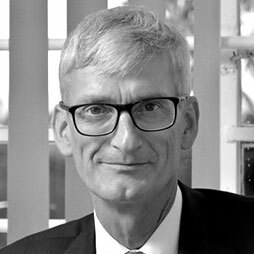 Andrew has a wealth of experience in, and exposure to, corporate transactions and IPOs on the main markets of the London Stock Exchange and the Johannesburg Stock Exchange. In addition, he has managed the rigorous statutory compliance obligations needed for such listings. 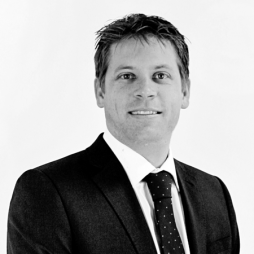 Before joining Rendeavour, Andrew spent nine years with Redefine International. Prior to this he worked as group accountant at Mvelaphanda Group Limited, a listed investment company in South Africa, and spent four years with PricewaterhouseCoopers in South Africa and the USA. "The aspirations of the people in our markets inspire Rendeavour to succeed." Preston has more than 20 years' experience in emerging markets, including six years at Rendeavour. For six years, he was Director of Communications and Vice President for Strategy of Russian Standard, Russia’s leading global consumer brand with interests in financial services and alcohol beverage production and distribution. From 1993-2006, Preston was a producer and correspondent for NBC News, covering global events in the Soviet successor states, Europe, Central and South Asia, Africa and the Middle East. "It's an honour to help lead the transformation of Africa’s urban environments." Danny has more than 25 years' experience in construction and civil engineering. Prior to joining Rendeavour, his work with GSE CEE included project management and the overall development of the business in Poland, Hungary, Romania and Ukraine. During this time, he successfully managed a number of projects from land acquisition, to deploying infrastructure, right up to final delivery. Danny is a qualified civil engineer and a graduate of the Technical University of Poznan in Poland (Faculty of Civil Engineering and Structures). As Head of Corporate Affairs, Chris is responsible for guiding stakeholder engagement across the Rendeavour projects by supporting country heads on government and community relations, as well as security management. Chris joined Rendeavour in 2011, first with a focus on Tatu City as COO, Head of Sales and Operations Manager. Prior to Rendeavour, Chris worked for the United Nations World Food Programme, where he served in the Darfur region of Sudan, Somalia, the West Bank and Gaza and Pakistan. Prior to that, he worked in the humanitarian sector with the HALO Trust, in Cambodia, Angola, Eritrea and Abkhazia. Chris started his career with the Australian Defence Force, where he served in the Australian Regular Army as an infantry officer. Chris is the Chairman of the Rendeavour CSR Committee. 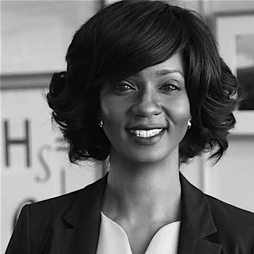 "We are re-writing the African infrastructure narrative, facilitating seamless urbanisation"
Adejoke is an astute commercial lawyer with broad-based and cross-geographical experience. 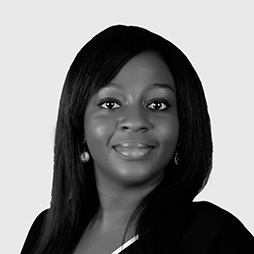 She has worked both in the private and public sector, and brings to bear her extensive experience working in legal practice with Templars and in various in-house roles including as Attorney for Nigeria and the Gulf of Guinea countries at Schlumberger. 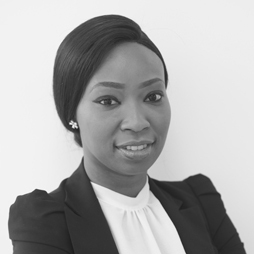 Adejoke holds an LLB from the University of Warwick and an LLM in International Business Law from the London School of Economics and is admitted to the Nigerian Bar. "Rendeavour is meeting the development needs of the continent in a practical and realistic manner." Tim has lived and worked in emerging markets for much of his career. Prior to joining Rendeavour, he spent five years with leading global public relations agency Porter Novelli, based in Lagos, Nigeria. His work included numerous corporate and marketing briefs for global clients across a broad range of industries, from large pharmaceutical companies and telecommunications, to airlines, FMCG and the financial sector. He has an in-depth understanding of media, crisis management, branding, advertising, digital and marketing, as well as workplace training and development. "Few things I have been involved in are as exciting and compelling as the work Rendeavour is doing. This is indeed a great stride for Africa’s urban development!" Odema is a Human Resources professional with experience covering recruitment and manpower planning, training and development, compensation and benefits and employee welfare. She began her career at Lehman Brother’s European headquarters in London and has gained extensive experience from other private sector establishments, such as Nomura International, Stanbic IBTC PLC, Asset and Resource Management (ARM Investments) and Linetrale Petroleum Limited. With a Bachelor’s degree in Biodiversity Conservation from the University of Kent and a Master’s degree in Sustainable Business from the University of Leeds, she is also a member of the Society for Human Resource Management (SHRM). "We have a long-term commitment to Africa." 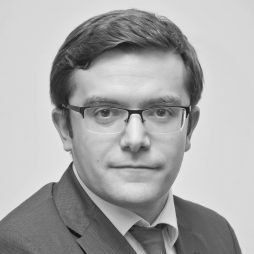 Artem is a private equity professional with broad operational experience in emerging and developed markets. Artem spent most of his career with Renaissance Partners – the principal investments arm of Renaissance Group. Prior to that Artem worked as an analyst in the infrastructure joint venture between Renaissance Capital and Macquarie Group. Artem holds an Honours Bachelor degree in Mathematics from the University of Waterloo and an Honours Bachelor degree in Business Administration from Wilfrid Laurier University. "We are building sustainable urban African communities." Chinwe has over 20 years of experience in strategic advisory, asset management, and portfolio rationalization transactions for various property sectors. She spent 14 years with Jones Lang LaSalle where she opened the West Africa office in Nigeria, established the French International desk in Paris serving global fortune 500 corporates, and worked on PPP Housing Privatization initiatives with the US Military in Washington DC. Chinwe holds an MBA from Harvard, a BA High Honors from Dartmouth and is a member of the Royal Institution of Chartered Surveyors (MRICS). She sits on the Women In Housing Sector Initiative (WIHSI) board, and serves as a guest lecturer at the Lagos Business School Strategy department. "It is clear that this is Africa's time and we are proud to be a part of that story." Frank Mosier is a lead investor in Rendeavour and the non-executive chairman of the board of directors. 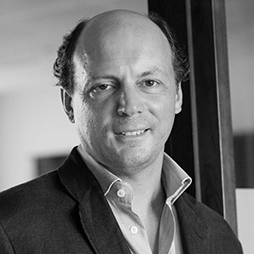 With over 20 years of experience in emerging markets, Frank is also the founder and head of investments of Kazimir Partners, the emerging markets investment firm. Kazimir Partners manages investments in public and private equity and real estate in emerging and frontier markets with a focus on Emerging Europe and Sub-Saharan Africa. Originally from Pennsylvania, Frank holds a B.A. in International Politics & Economics from Middlebury College. Stuart has had an extensive investment banking career, specializing in ECM and Corporate Finance/M&A. 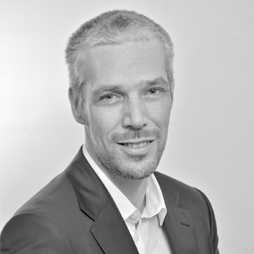 He has worked in London, Hong Kong, Sydney and Melbourne, holding senior executive positions variously with CSFB, SBC, Nomura and Societe Generale. 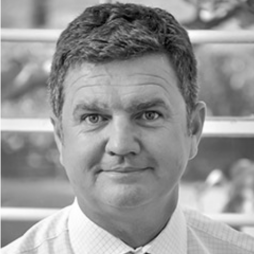 Stuart holds an LLB from Victoria University, Wellington, and an MBA from Kellogg (Northwestern University)/HKUST. He is also admitted as a Barrister & Solicitor to the Supreme Court of New Zealand. 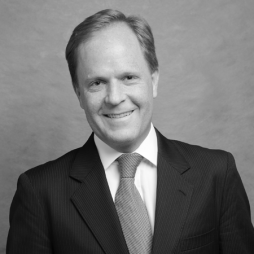 David Kippen is an investment banker with a background in mergers and acquisitions, as well as a principal investor. 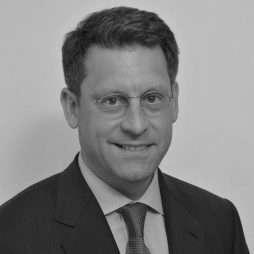 David has been based in New York, San Francisco and London, where he has focused on TMT and energy and industrial sectors globally with Credit Suisse First Boston, JPMorgan Chase, and UBS. Over the past 20 years, he has completed over 40 M&A transactions (valued in aggregate over $30 billion), as well as private and public, debt and equity financings in North America, Europe, Latin America and Asia Pacific. 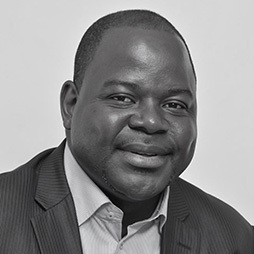 David is also a private investor and corporate strategy and development consultant on cross border ventures and growth stage companies, and has acted as an interim CFO. He holds a Bachelor’s of Arts degree from McGill University in Montreal, and a Masters of International Public Policy from Johns Hopkins/SAIS in Washington DC. "Our experience in Africa is unparalleled among developers and financial services businesses." Rotimi has been involved in private equity, venture capital and investment banking for more than 20 years, with the African Capital Alliance and Renaissance Group, of which he was CEO of West Africa. He also served as Group Head of Ecobank Capital Nigeria, with responsibility for all of the Nigerian capital market businesses and group real estate. 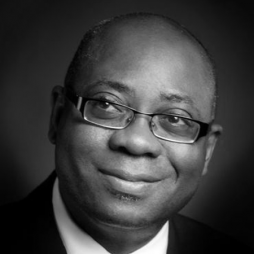 Rotimi is a Fellow of the Institute of Chartered Accountants of Nigeria, served as the first president of the Venture Capital Association of Nigeria (VCAN), and was Chairman of the African Venture Capital Association (AVCA). 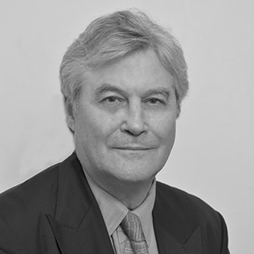 Simon has been working in investment and capital markets for over 30 years. After graduation in Economics and Finance at University of Sheffield, he started his career in New Zealand in investment analysis and fund management then moved to London with Credit Suisse First Boston in 1992. In 1997 he moved back to his home city of Liverool to become the Chief Executive of the Merseyside Pension Fund, one of the largest public sector pensions funds in the UK, overseeing assets of over £5billion. In 2002, with several colleagues he started a new fund management group, Midas Capital Partners limited, as chief executive and majority owner. This proved successful and the business was sold in late 2007. 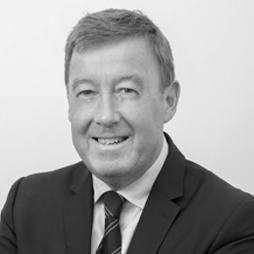 Also during this period Simon held non executive director roles including Standard Life Private Equity, London Scottish Bank, Merseyside Special Investment Fund and several Charitable organisations. He now spends his time between homes in Italy and UK and concentrates on managing his personal assets.